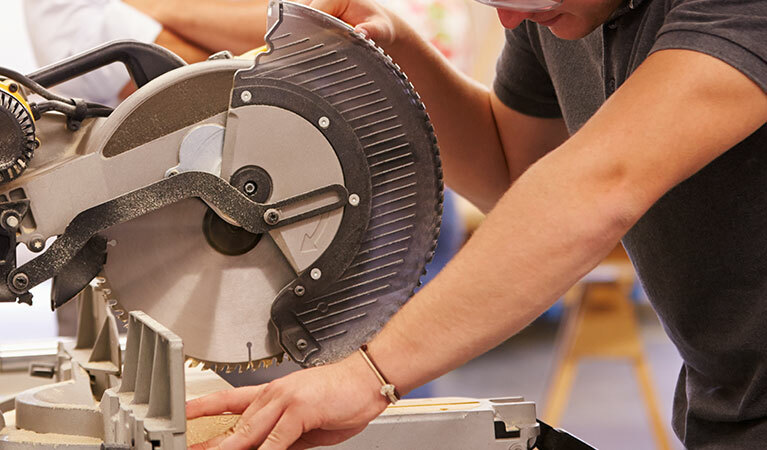 Global Diamond Tools > Blog > Uncategorised > Be safe when you use your cut-off circular saw. Be safe when you use your cut-off circular saw. 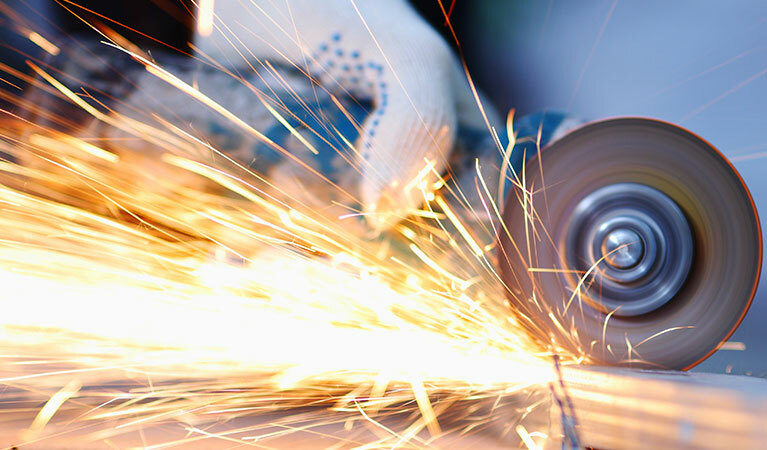 A circular saw or cut-off saw can be used for a variety of operations in the construction trade, namely cutting steel, concrete, bricks, blocks or asphalt. It is important you select the right blade for the job you want to carry out. 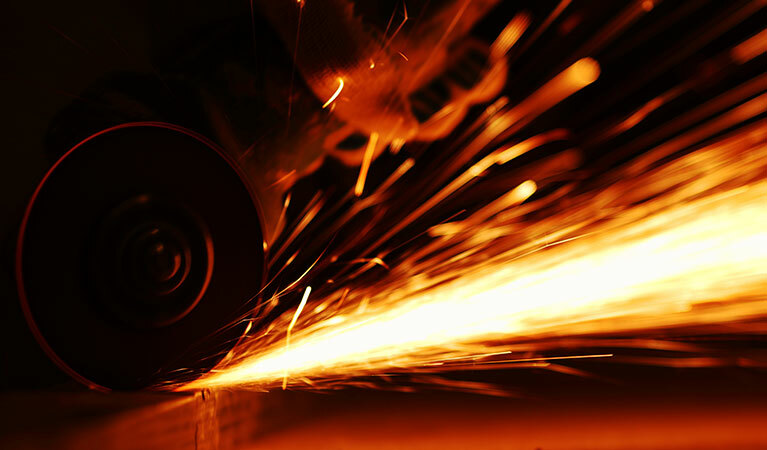 A cut-off saw’s diamond cutting wheel/blade rotates at extremely high speeds. The blade of the saw is a very dangerous object due to its rotating speed and unguarded cutting surface. Wear the correct protective gear. Be aware of the excessive noise – wear ear protectors. Wear good gloves. Wear a suitable face mask or respirator. Wear goggles to protect your eyes. Wear good protective footwear with toe protectors. • Limit the number of persons or bystanders in the area a cut-off saw is being used. • Use the cut-off saw only for its intended application.  • Match diamond cutting saw discs to the material being sawed. • Always leave guards in place. • Make sure guards are maintained and in good condition. • Only adjust guards when the saw is OFF. • Adjust the guard before cutting. 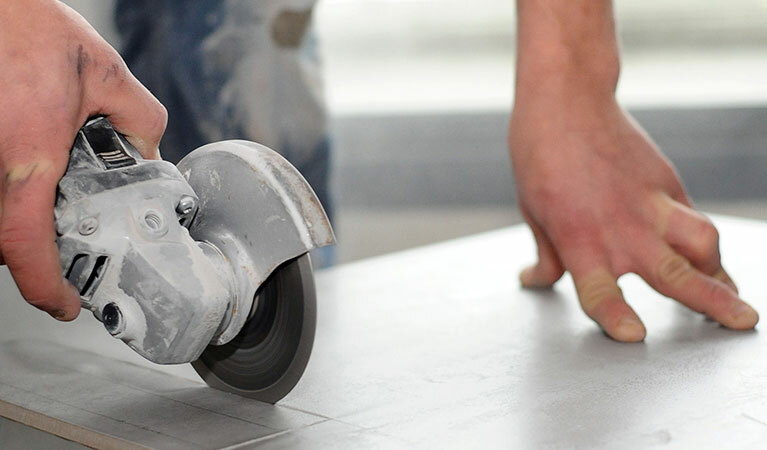 • Use wet methods when cutting concrete. 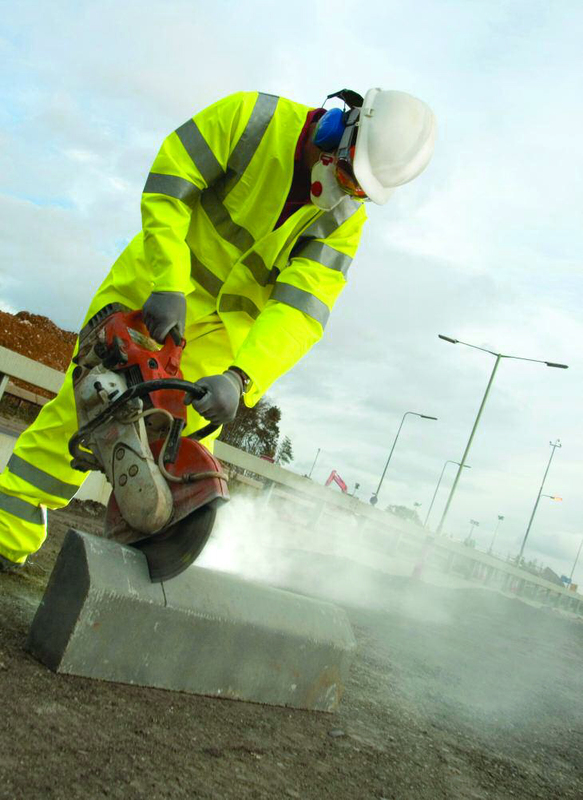 • Concrete cutting exposes the operator to a potentially cancer causing dust so wear the correct respiratory protection. • Match saw RPM with blade RPM – Never use blades with RPM limits LOWER than the saws maximum RPM . • Follow direction of travel when mounting a cutting wheel. • Remove cutting wheels when transporting a saw – transportation movement can damage a blade. 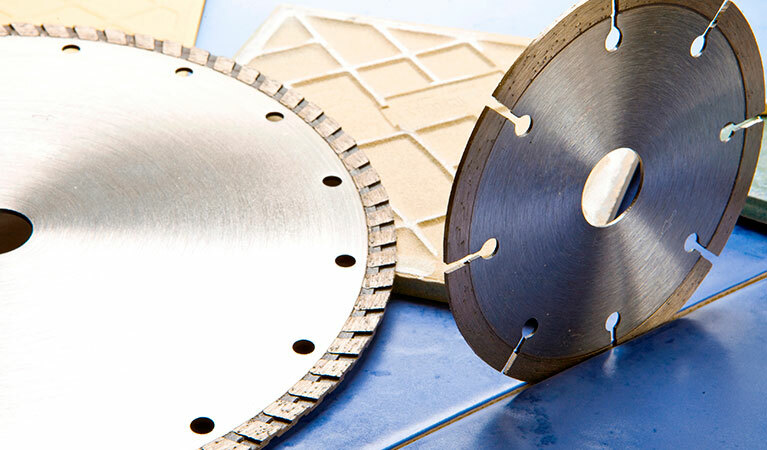 • Inspect your cutting blade for cracks, warping, overheating or excessive wear BEFORE USE. • Fuel petrol-powered saws only when the saw has cooled. • Start saw properly, on the ground – never “jerk start” cut-off saws. • Don’t set saw down until the blade has stopped! • Never “hand off” or pass a saw onto a colleague with the blade rotating!